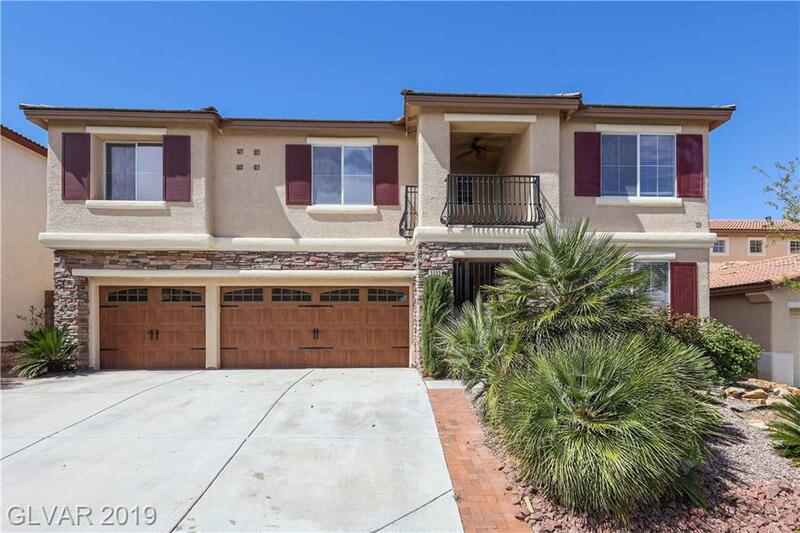 Gorgeous TWO STORY 6BDRs HOME in gated Shadow Hills! Great curb appeal w/cus. garage doors & wrought iron balcony. 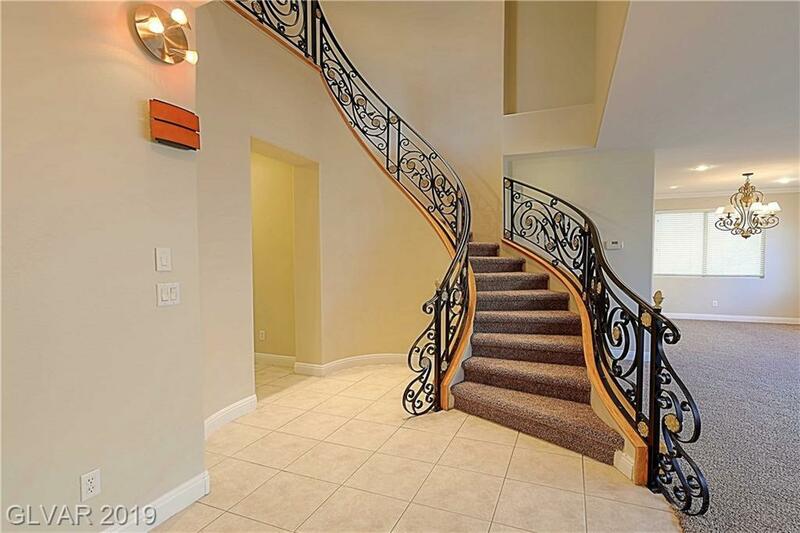 Foyer welcomes w/stunning spiral custom iron work on the staircase. 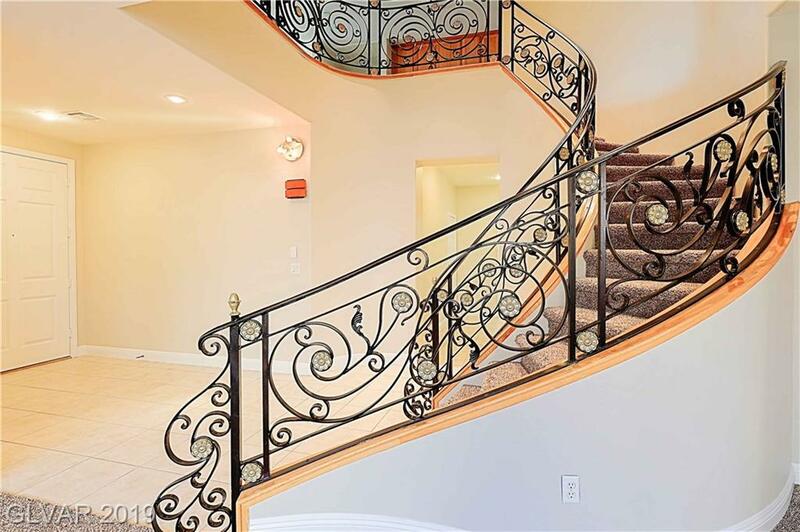 Impressive layout w/Formal Living & Dining. Kitchen w/nook, island, granite cnts, SS appl & walk-in pantry. Sep Family Rm w/bookshelves & fireplace. 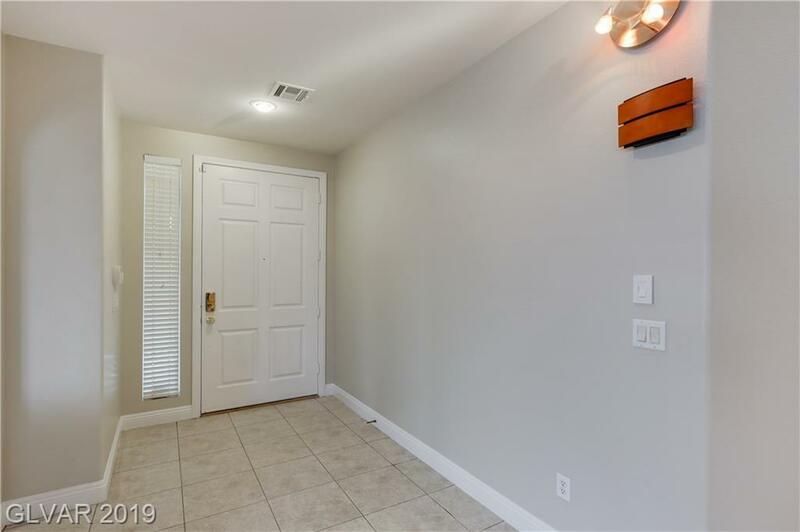 Huge Master BDR plus 4BDRs & Loft upstairs. Fantastic pool size yard w/built-in BBQ, covered patio & cabana w/firepit.